We transport purified soft water in our van to your home. 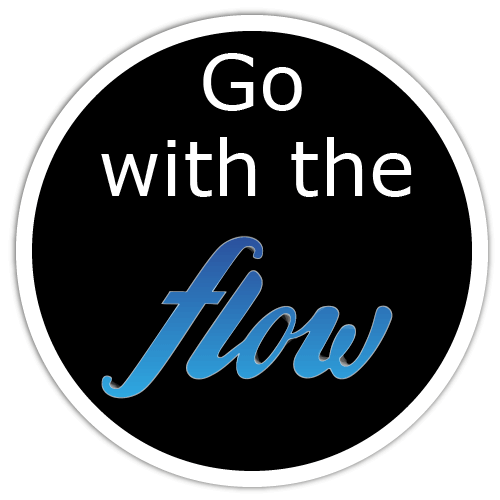 Once we arrive at your home we simply switch on our van’s water pump and the purified water is pressured through our houses and up out of the brush-head at the end of our carbon-fibre extendable poles. 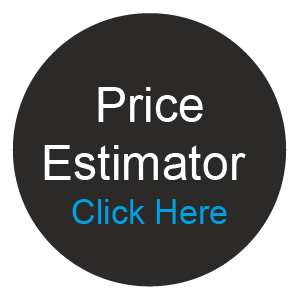 The height we extend our poles doesn’t affect the pressure of the water cleaning your windows. 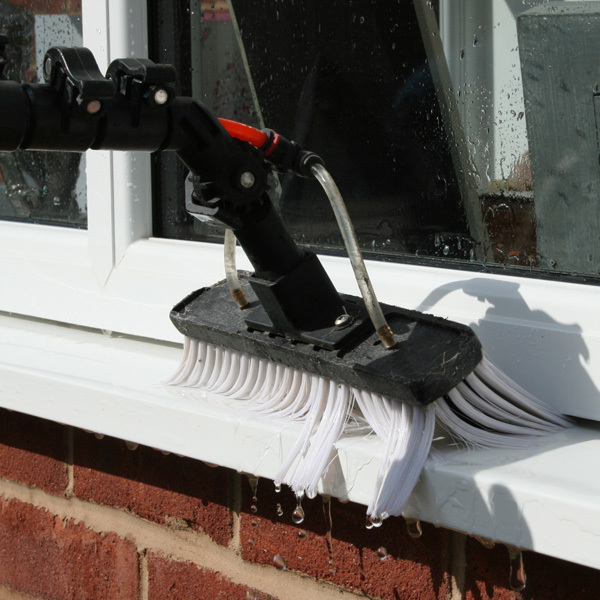 The scrubbing motion of the brush head along with the constant flow of pressured water will clean away all the dirt from your glass, sills, frames and doors. After a thorough final rinse, the glass will dry streak-free, therefore without the need for us to wipe the glass dry. Our carbon-fibre poles also extend to reach up to third-floor​ windows, including any upstair windows that are directly above conservatory roofs. We are friendly and uniformed at all times, a reflection of the professional service we provide. 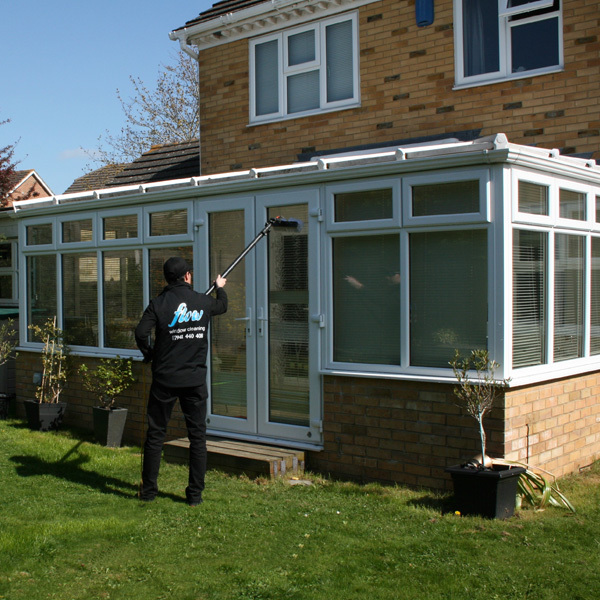 We also always clean frames, sills, doors and any conservatory windows at every clean.  We use a van-mounted water-fed pole system designed and manufactured by Ionic Systems Ltd, the UK’s market leader in window cleaning systems. 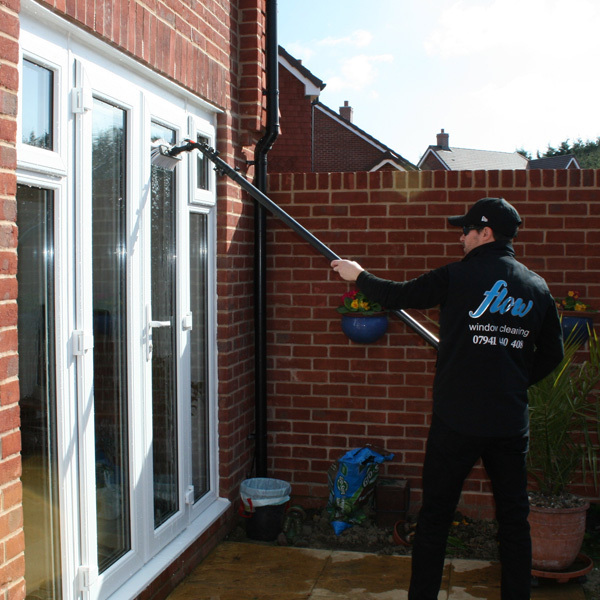 The quality service we provide allows us to offer our ‘Rain or Shine’ Guarantee. 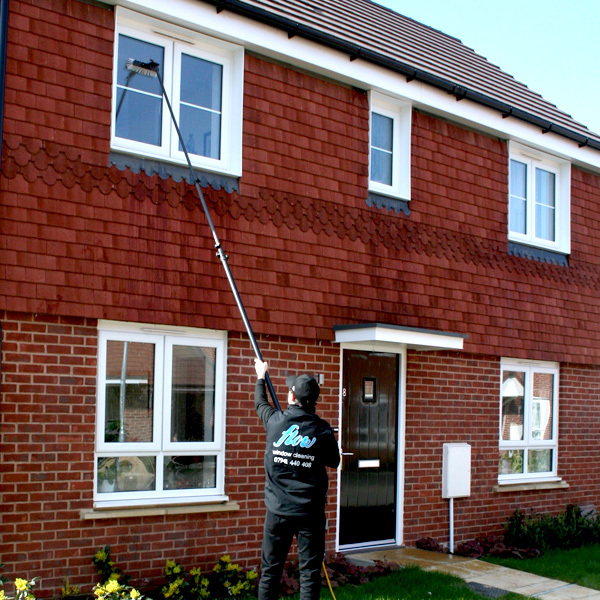 We offer every customer a regular on-going window clean service all year round. 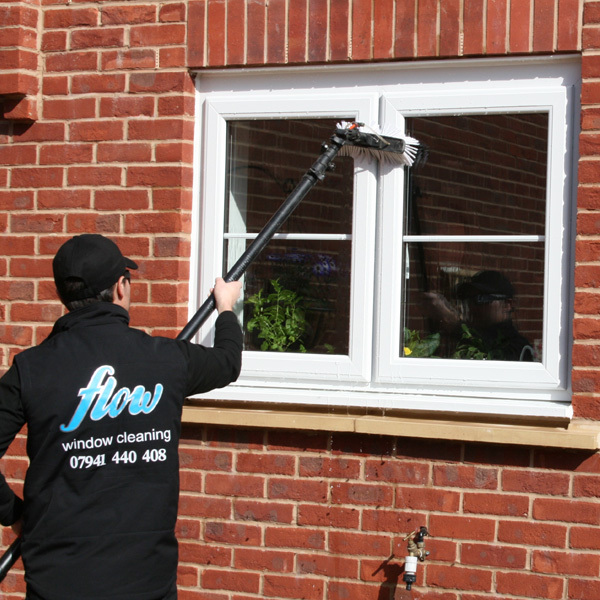 We work to a 4 weekly cleaning rota, meaning you’ll know when your next window clean is due. We’ll always text or phone you the day before every clean to remind you as well. 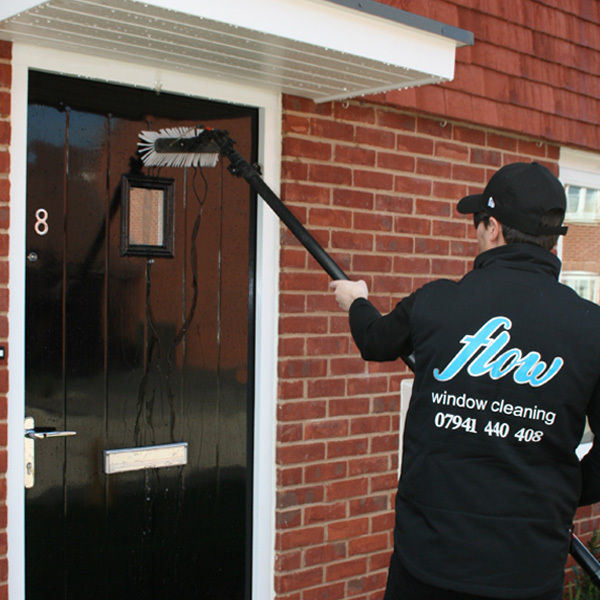 This also helps to remind you to provide us with necessary access if ever you aren’t home on the day we clean your windows, therefore allowing you to know when to unlock any gates or the garage door if required.